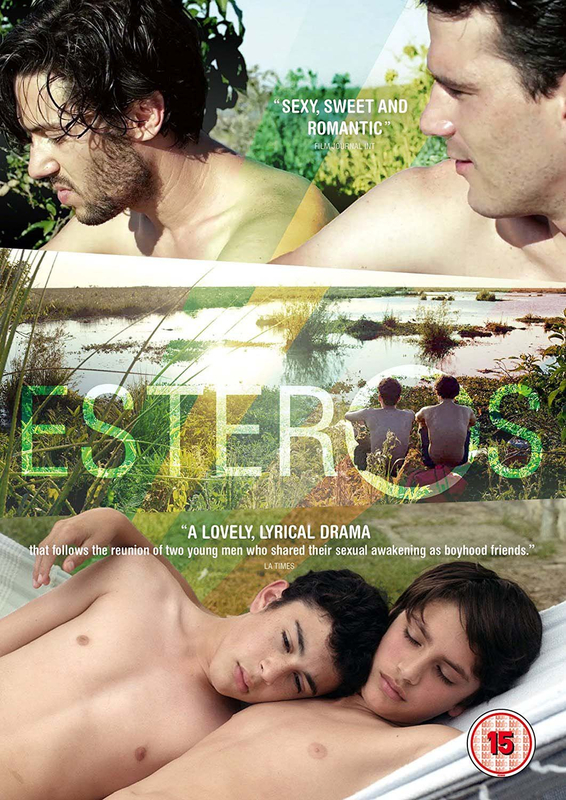 Esteros follows the relationship of childhood friends Matías (Ignacio Rogers/Joaquín Parada) and Jerónimo (Esteban Masturini/Blas Finardi Niz) who are split apart when Matías's family decide to move to Brazil. Ten years after leaving, Matías returns to his former home in Argentina with his girlfriend Rochi (Renata Calmon) where he is again reunited with his old friend Jerónimo. Years after having their close bond suddenly shattered as innocent kids, the pair discover they still hold passionate feelings for one another. But will they finally be able to embrace and act upon them?